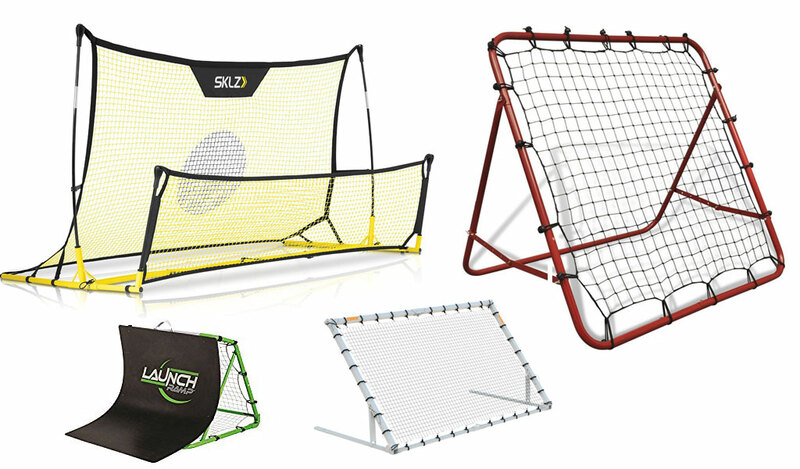 If you've ever wanted to practice on your own or are just plain bored with kicking a ball against the wall then a soccer rebounder could be the perfect remedy. Mix up the angles to help with your shooting and close control on this nifty bit of kit perfect for outfield players and keepers alike. Every striker will tell you that they're the most important player on the pitch, so we take a look at soccer cleats that are specifically tailored to their needs of speed, light feet and agility and look at the best on the market today. Looking after your body and avoiding injury is key to the modern soccer player, so we've looked at the range of shin guards that are available today that give you that added protection, without compromising your freedom and manoeuvrability. Our team of soccer experts are always on the look out for the best gear on the market, and we bring you regular reviews on the best soccer balls, cleats, rebounders, shin guards and everything you'll need to ensure your locker is full with the best equipment. 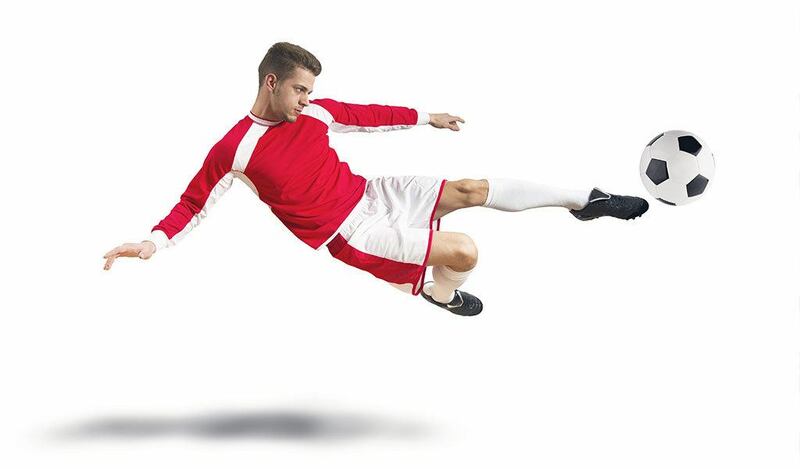 Why are More People Using Deflatable Soccer Balls? What’s the Best Size Soccer Ball for 5 Year Olds? What Size Soccer Ball for u10? Size is Important!!! What is the Best Soccer Ball Under 30 Dollars? What are the Best Soccer Cleats for Forwards? 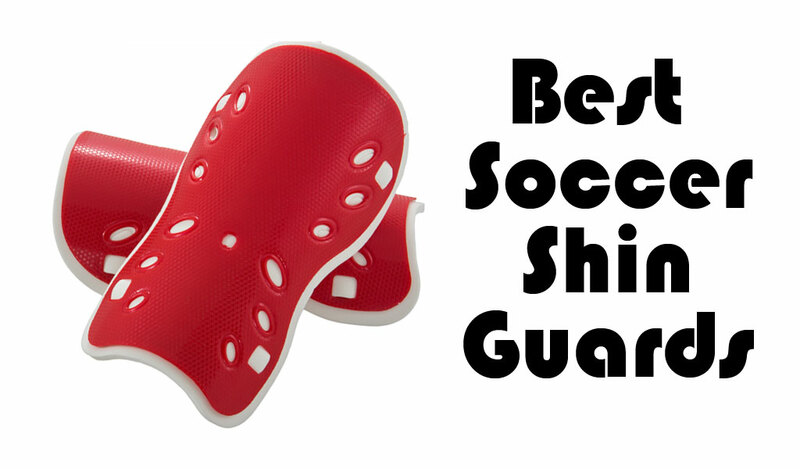 Why Should All Soccer Goalies wear Kneepads? What are the Best Footballs for Concrete?